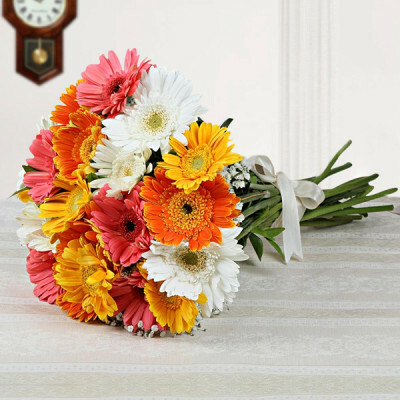 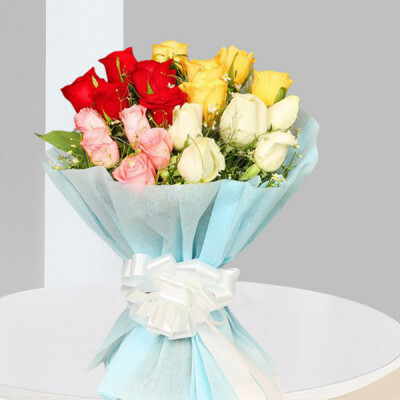 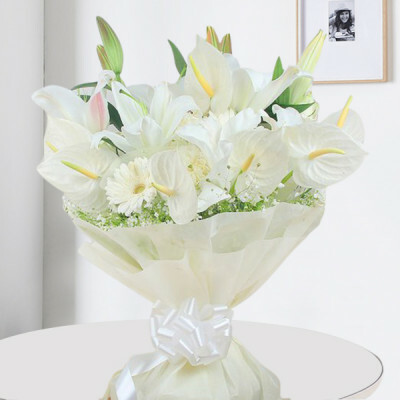 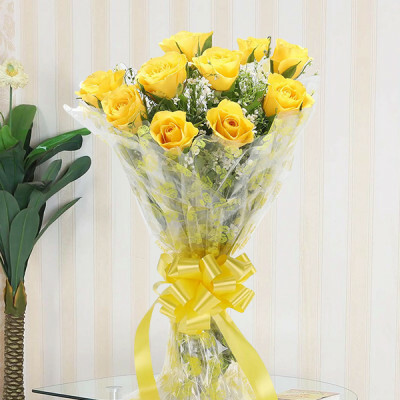 Celebrate the day of your spiritual communion with our expansive range of Anniversary bouquets. 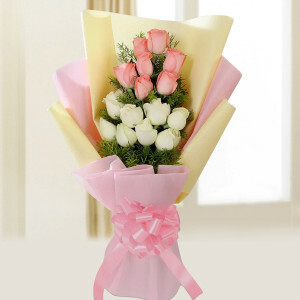 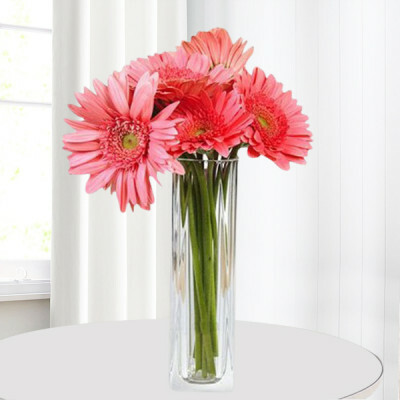 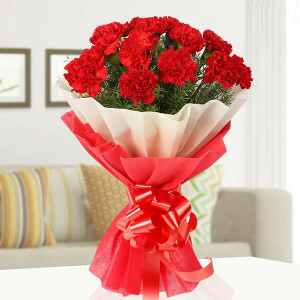 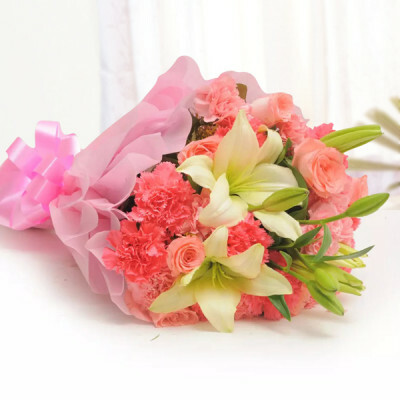 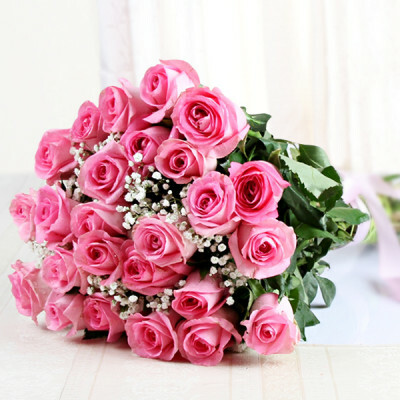 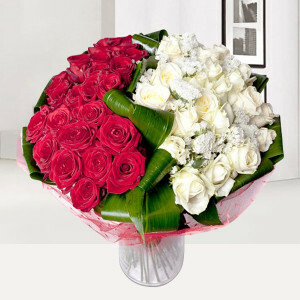 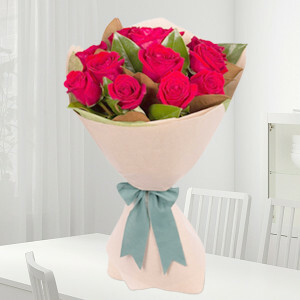 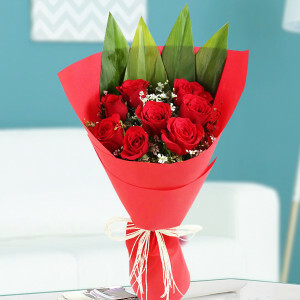 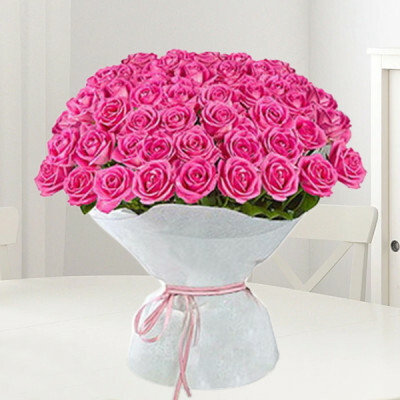 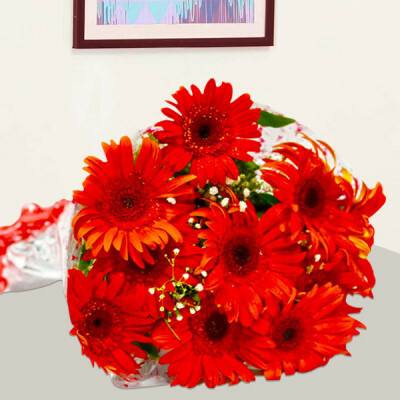 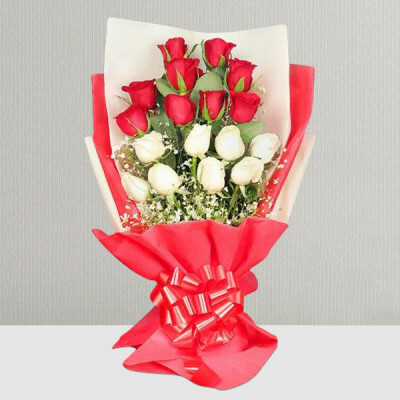 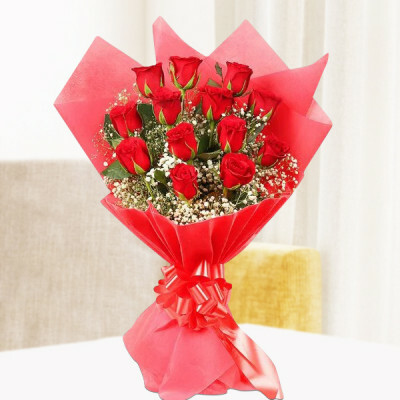 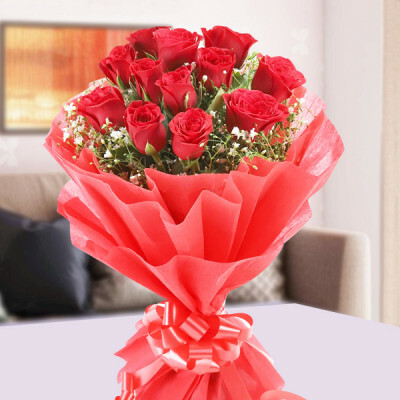 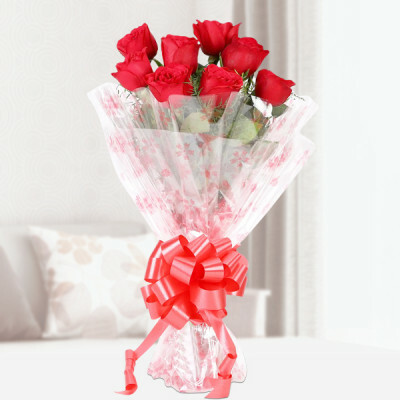 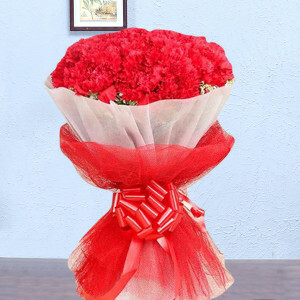 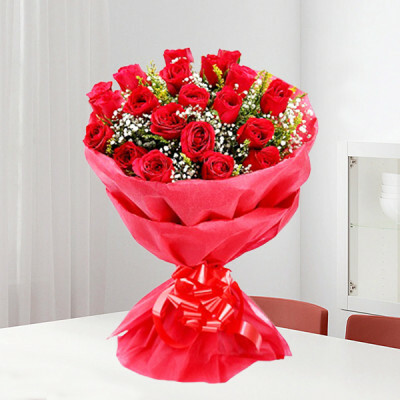 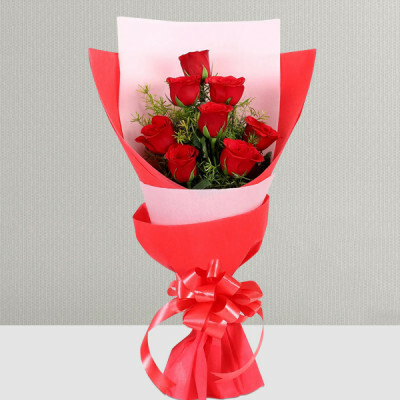 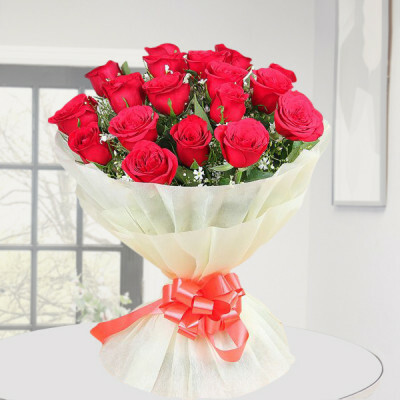 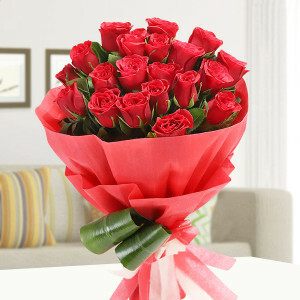 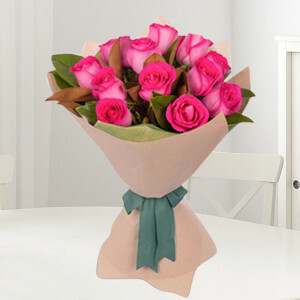 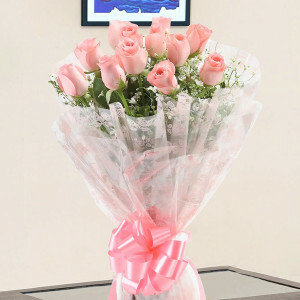 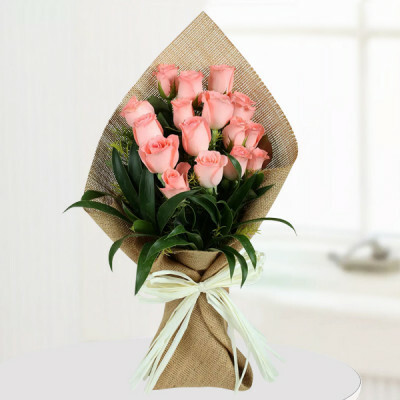 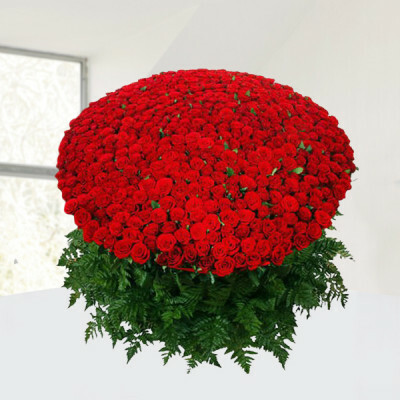 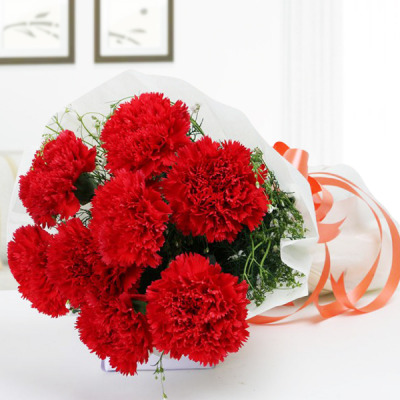 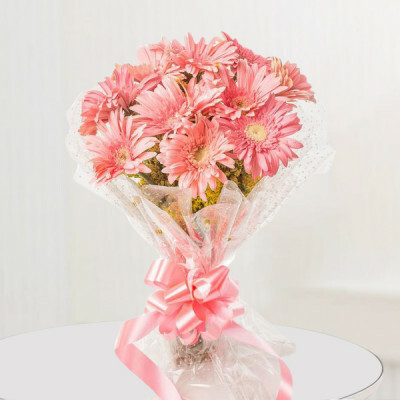 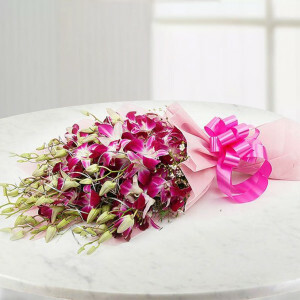 Send your lovey-dovey messages, by sending your partner one of MyFlowerApp’s romantic bouquets online. 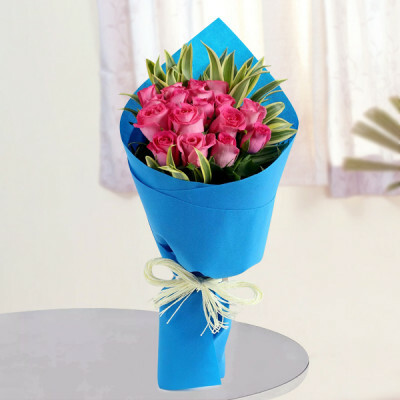 Surprise them as the clock strikes 12, with our midnight delivery services, anywhere in India. 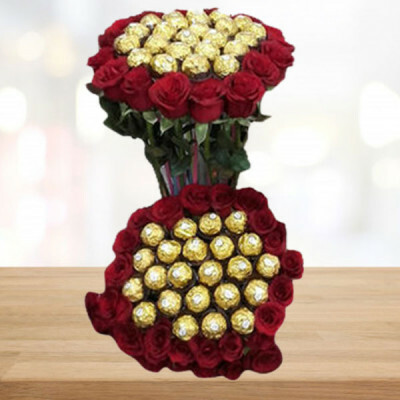 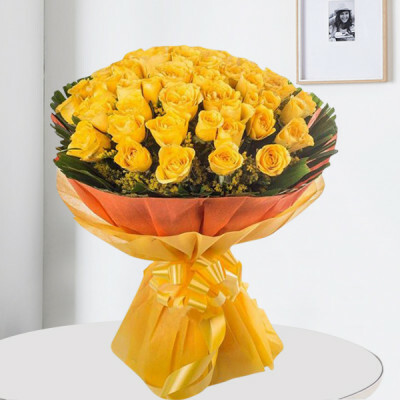 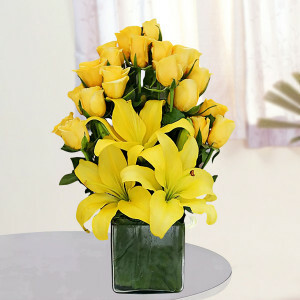 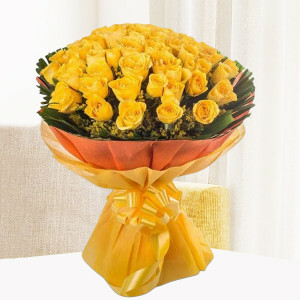 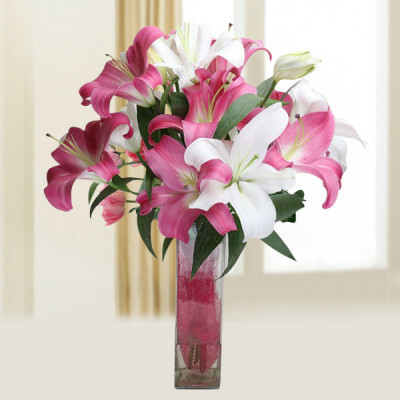 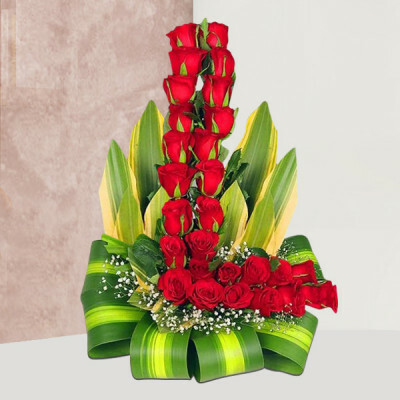 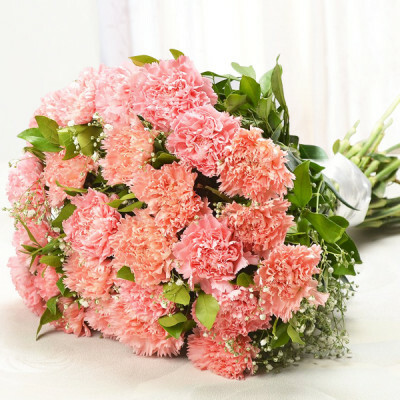 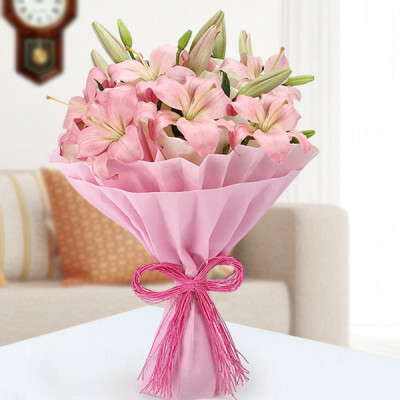 Consult with our expert florists and choose the best bunch to communicate your love with flowers.